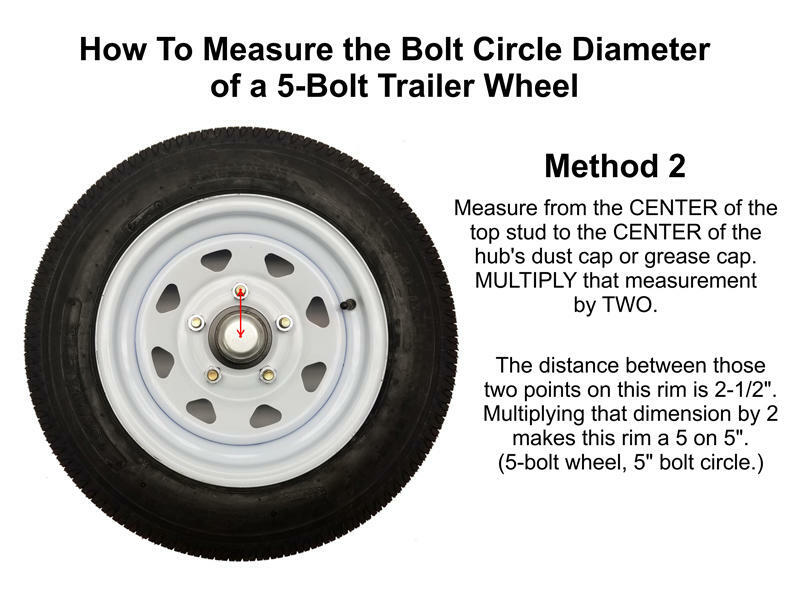 Easily build your own axle with this 2,000 lb rated hub assembly. 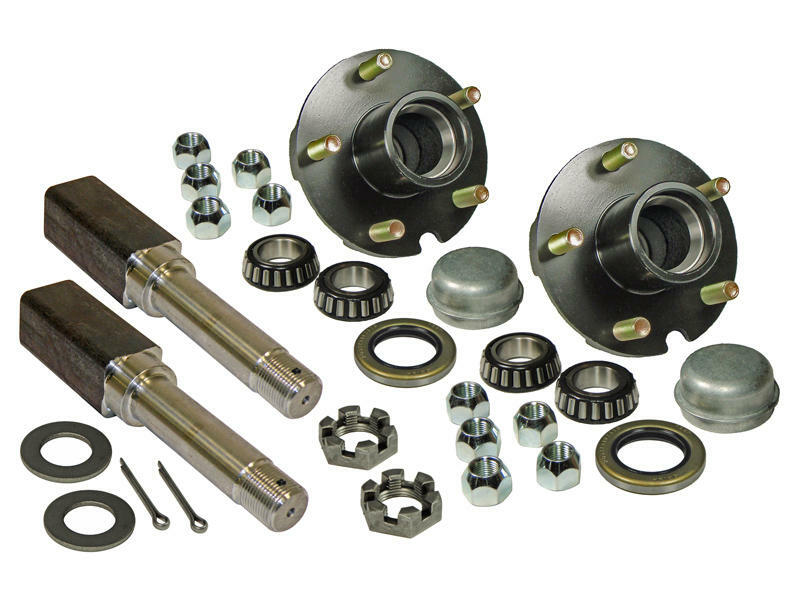 This kit includes (2) - 5-Bolt on 4-1/2 inch bolt center hubs for 2,000 lb axles, (2) - 1" straight spindles, (2) castle nuts, (2) cotter pins, (8) 1/2-20 lug nuts, (2) 1.987 O.D - 1.249 I.D grease seals, (4) L-44643 1" I.D inner/outer bearings and (2) 1.986 O.D - 1.16" depth, dust caps. 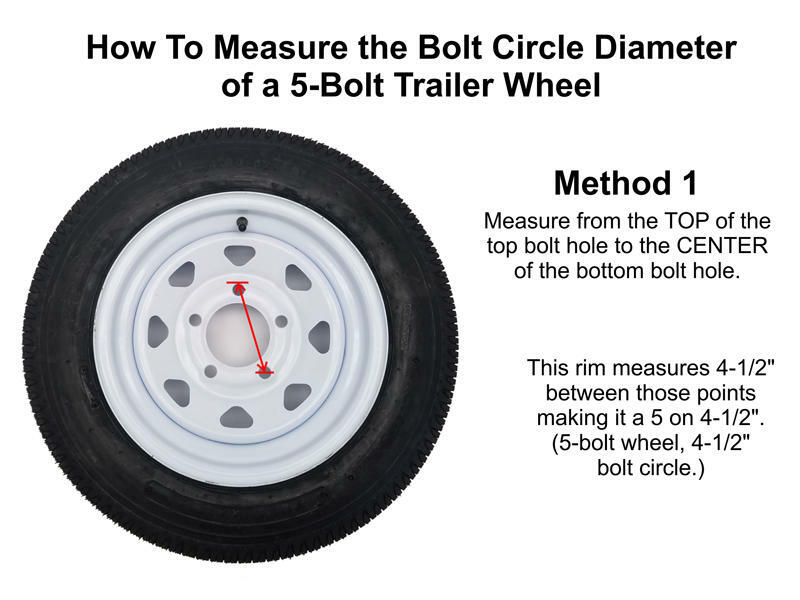 Hub has a 5-bolt pattern on 4-1/2" bolt circle. 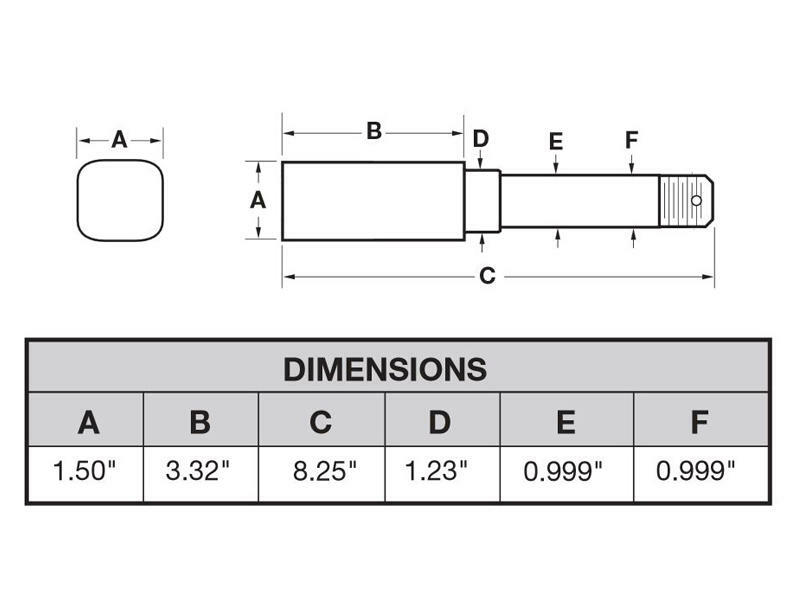 Pilot diameter 2.59", flange diameter 6-1/2" and measures 4-1/4" tall.